BEAUTIFUL HOME IN COVENTRY HILLS. 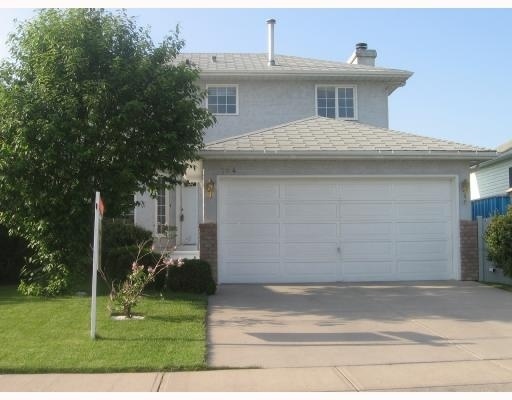 MAIN FLOOR HAS LIVING ROOM, FORMAL DINING ROOM, FAMILY ROOM WITH GAS FIREPLACE, KITCHEN WITH NOOK AREA THAT OPENS TO A NICE DECK AND WELL MANICURED BACK YARD. THERE IS ALSO HALF BATH AND LAUNDRY ROOM ON THE MAIN FLOOR. 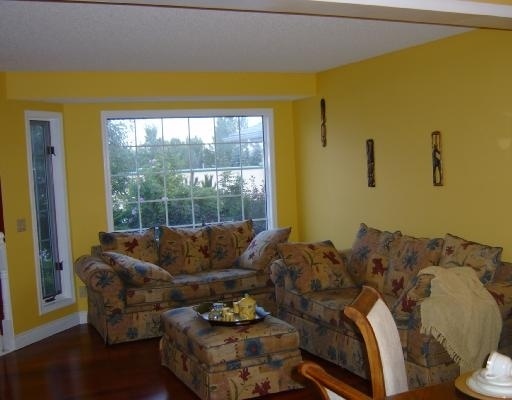 UPSTAIRS CONSISTS OF MASTER BEDROOM WITH THREE PIECE ENSUITE, TWO OTHER BEDROOMS AND A FULL BATH. 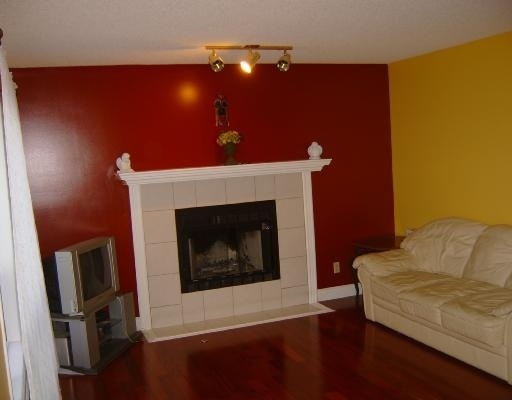 THE PROFESSIONALLY FULLY FINISHED BASEMENT HAS A REC. OR GAME ROOM. 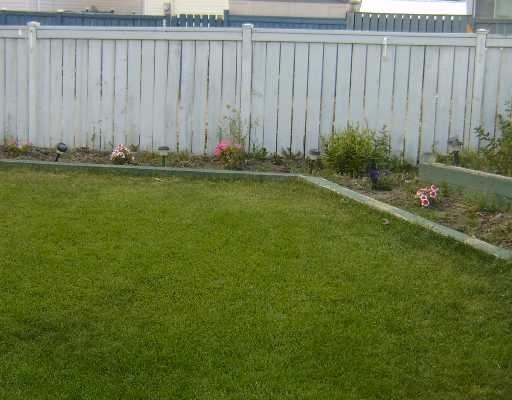 EASY ACCESS TO DEERFOOT, CLOSE TO SHOPPING, SCHOOL, AND RECREATION FACILITIES.